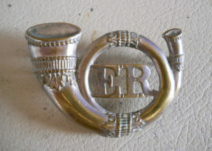 370, Easterns Rifle Cap Badge. 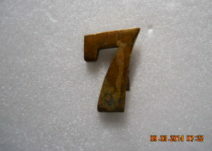 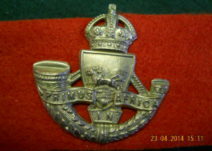 587, Durban Light Infantry Cap Badge. 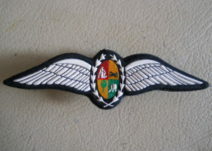 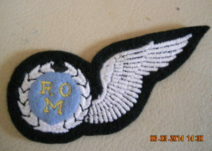 165, South African Air Force Pilots Wing. 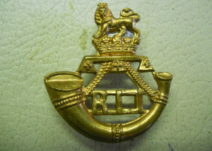 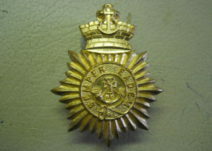 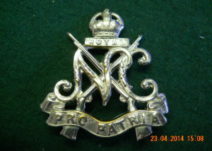 588, Royal Natal Carbineers Cap Badge. 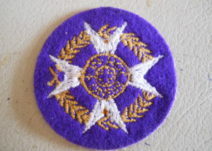 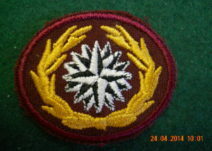 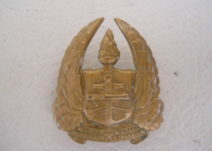 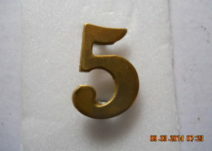 593, South African Special Forces Beret Badge 3rd Pattern.